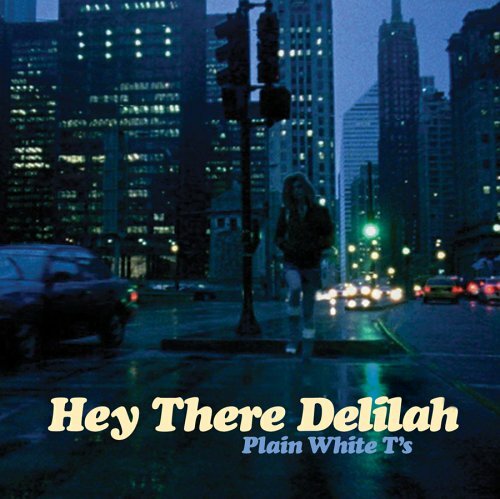 The first image on the page is for Plain White T's - Hey There Delilah, followed by the original. Also check out the most recent parody covers submitted to the site. Looks like I picked the wrong week to quit LSD. Thanks for the graphics !